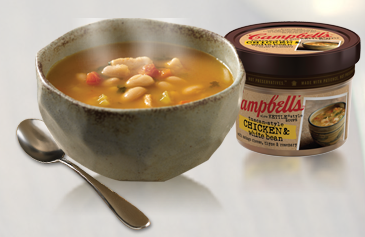 Cambell’s is giving away Free Slow Kettle Soup via Twitter. Just be one of the first 4.000 people to RT to get your Free sample. Go to their twitter page, log in with your twitter account and click on Retweet below their message. Also make sure you “follow” them so they can send you a DM for your shipping information. Need new ideas for that afternoon snack? Get your Free Snack Product from Farm Rich TODAY, January 17th, at 4pm ET. Head on over and create and account. Log in at 4pm and snag your Free Sample. Log in or Join Farm Rich. Offer valid for first 300 customers every third Thursday of each month. If you don’t capture this freebie this time, bookmark their page, set a reminder and try again next month! 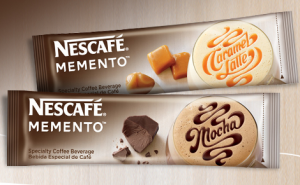 Free sample of Nescafe Memento. Just like their Facebook page and then fill in the request form. It takes about 4-6 weeks to get your sample in the mail. 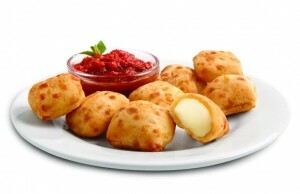 These are great samples and even better they come with a money saving coupon! The samples did not last long in our house! Grab your free samples before they are gone! Hope you enjoy your FREE sample! We sure did! Make sure you share this post with your friends! Not a Box Tops Member? Don’t worry, sign up and become a member. Check back next month as they will be giving away Free Fiber One Bars. It pays to support our children’s schools. About Box Tops for Education: Box Tops for Education has helped America’s schools earn over $475 million since 1996. You can earn cash for your child’s school by clipping Box Tops coupons from hundreds of participating products. Box Tops also offers easy ways to earn even more cash for your school online. 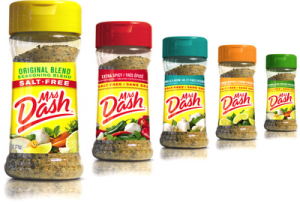 Get a FREE sample of Mrs Dash. Go to their Facebook page and click” like”. Choose which flavor you would like from the drop down box, fill in your information, and click submit. You can also sign up for their monthly newsletter as well as coupons, recipes, and tips for other B&G products. The Mrs. Dash “Free Sample” giveaway starts 10/16/2012 and ends 12/28/2012, or while supplies last. Limit one offer per household for the entire Giveaway Period. Giveaway includes 4 Mrs. 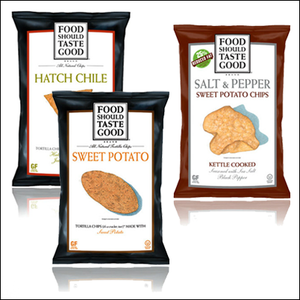 Dash sample packets of the same flavor, of either Original, Table Blend, Garlic & Herb or Extra Spicy. Allow approximately 6-8 weeks for delivery of your Free sample. Get your FREE sample of Gourmet Jam. 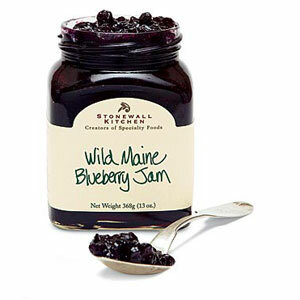 Visit any Banana Republic stores to get your FREE Gourmet jam. Offer is valid today only. While supplies last. Available in US (not including Puerto Rico) Banana Republic stores only. Offer not valid at Banana Republic Factory Stores or online. One per customer only.